ACCUMULATED KNOWLEDGE 2016 SNARKMAS SPECTACULAR! 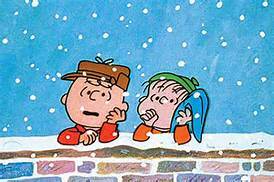 Welcome back everyone to the annual Accumulated Knowledge Snarkmas Spectacular! The holiday season has arrived, and not a moment too soon. Quite frankly, 2016 can’t end soon enough- we are running out of likeable musicians and it was getting to the point where I wanted to move George Clinton to a bomb shelter to ride this thing out. So let’s bid farewell to this year together, as we look ahead to the ultra-nationalist hellscape that waits ahead with Snarkmas 2016. This is going to be a “best-of [YEAR]” style article with my own brand of edgy but accessible humor, as well as some holiday treats and even some musical guests! Honestly, if you’ve made it this far you’re probably going to read the whole thing regardless, so let’s get started! I’ve also made this article free for everyone, because pageviews are my lifeblood I’m a kind and generous hero! Hooray for me! “Rogue One”- I have to shuffle around some of the categories from last year, but this one feels pretty safe to last for a few years. I promise I won’t spoil anything for you here, but this movie was really fun. There were definitely some bumps, and it’s not going to be anyone’s all-time favorite Star Wars movie (“The Empire Strikes Back”), but for Disney’s first foray into what are basically Extended Universe movies,it was a home run. Some of the Easter Eggs in the film were the right balance of fun and inconspicuous, others were much more blunt and jarring1. Rogue One. Then go back and watch “A New Hope”. Then hell, you might as well watch “Empire”… and “Jedi”. You can do “Force Awakens” if you want, or just save it for tomorrow. I’m pretty wiped. Oh, uh… “Die Hard”. That counts, right? If not, then here is one of my favorite Muppet Christmas specials- I tried to get the John Denver one too, but the quality wasn’t great. A Christmas Story- This movie is like Christmas wallpaper. Or maybe better yet, it’s the evolution of those ‘Yule Log’ programs that nobody actually uses. 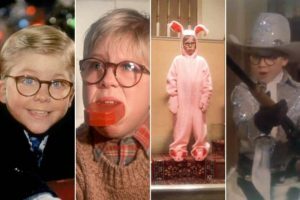 A Christmas Story, as a film, is essentially just a collection of vignettes tied together by a very thin plot arc. It is, however, pretty relevant in 2016- an undereducated American white male thinks a gun will solve all of his problems, and projects that warped reality onto his religious beliefs. And it even manages to get in a pretty offensive racial stereotype right before the buzzer! 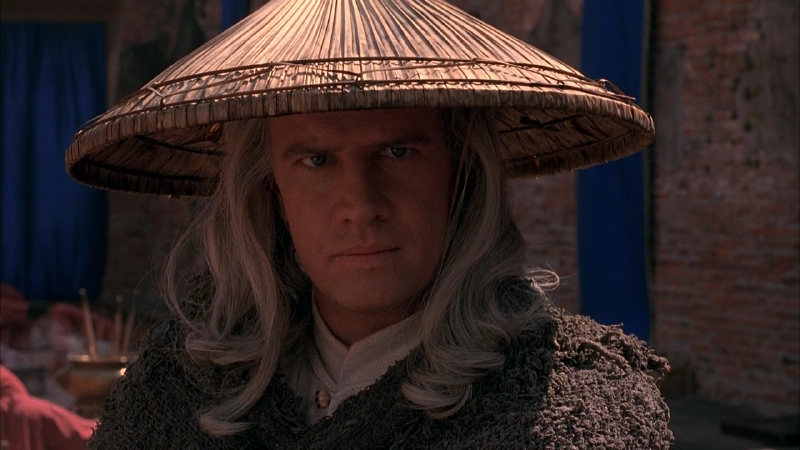 The crazy part is that the cable network that has been pushing this movie for years (TBS? TNT? Whichever one doesn’t have basketball on) only started airing it so much because the rights to the movie were so cheap. Essentially, this became a holiday ‘go-to’ because literally nobody went there in the first place. Fortunately there will be football on this year, so watch that. Kudos to the NFL putting Bengals at Texans as the Christmas Eve late game, ensuring that everyone would rather go to sleep, thereby assuring Santa a quick turnaround. I would rather be beaten mercilessly by Kraumpus than watch that game. Ralphie becomes radicalized through a series of social embarassments. Masterpieces! They are really cool, instantaneously recognizable, and do a really good job of impacting the Standard market without creating a new rarity involving otherwise unobtainable cards. Standard is much better off now than it was prior to the Masterpiece era. I suspect it will take a while for people to internalize how these changes affected the ecosystem, but I definitely think everyone will be better off down the road. Frontier! I have been pounding the table for a format to exist between Modern and Standard for a while now, and Frontier is an awful solution. The fatal flaw is built in at the foundation- it is non-rotating and tries to combat accessibility problems by picking a very recent starting point. The issue is that in ten years, Khans of Tarkir or M15 or whatever really doesn’t make much sense as a starting point for your format. Some important cards will be expensive, some effects will gradually over time become too good (think Wrath of God), and the format will take on a lot of the same issues as Modern. 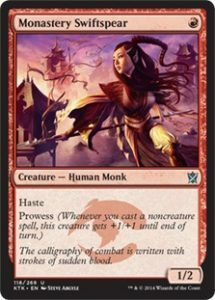 Extended, even as just a “double” or “triple Standard” makes more sense in prolonging the shelf-life of cards, rather than trying to preserve them forever. Wow, don’t you miss playing with this card? Me neither. Jace is a workaholic mind mage who spends all of his time serving as the Living Guildpact for the plane of Ravnica- and then he met Chandra. Can this Manic Pixie Dream Arsonist teach him the true meaning of Christmas? Or at least the non-religious one, which is basically just “work less around the holidays”? The answer is a very low-budget “yes”. It’s probably got to be the RG Energy deck. This award will be much more exciting next year, when it essentially becomes the best of my Game Day series for that year, but I don’t really remember what I was playing prior to Kaladesh. I think it was just a bunch of crappy Jund decks. Anyways, here’s the winner (and my primary template heading into Aether Revolt!). So not to alarm anybody, but when I return in January our first topic is going to be bracing for the end of Magic’s boom phase (something that I covered briefly a few weeks back, although with an admittedly broader theme). It’s hard to say that Magic is in a bad spot right now, but I definitely think the growth is plateauing. Maybe the movie will help? 1Ponda Baba, I’m literally looking at you. Okay, so good news/bad news. The good news? THIS is the the historical best time to buy Magic cards. Right now! Pretty much now-ish until the first week or two of January. Now it’s worth mentioning that Aether Revolt releases on January 20th, but I don’t think that will hurt us now. The bad news, of course, is that for a lot of people this is the absolute worst time to be spending lots of money on Magic cards for yourself. That’s why we are going to have to be smart and make sure we are putting a lot of thought into our targets. We’re going to parse what we can from the spoiled cards we’ve seen so far, and then use the rest of the data at our disposal to make informed decisions from there. Next week: Actual MTGFinance talk! All other units of time within that window: me playing Pokémon Moon. Howdy! And welcome to… VINTAGE SET REVIEWS: INVASION! Invasion is one of those sets/blocks that I have a personal fondness for, even though it predates my competitive involvement with Magic. 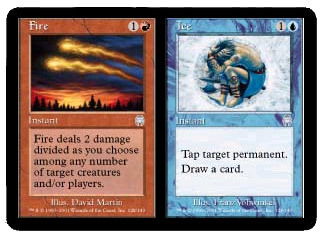 On a larger scale, Invasion was a big hit for Wizards, coming off of two previous blocks (Urza’s and Masques, respectively) that did some serious damage to the game’s reputation capital. It was largely the same kind of effect the first Ravnica block had1, although I think Ravnica was a much cleaner and better designed set overall. This is also around the time where Magic was “famously” featured on ESPN2, a sort of Magic culture meme that has largely died out (along with other favorites like “mise tings”).